I wish I were headed to a warm beach, maybe Sanibel Island in Florida. It’s too cold and dreary and damp here in north Texas this weekend. The beach sounds good. Hope you find a book that can take you there. I wish I were headed for somewhere warm and cozy but surrounded by snow… and I am! I’ll be visiting my parents later this month, in a NM mountain town. Warm inside and snow outside sounds wonderful. Hope you have a good trip. 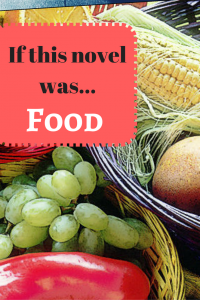 I love the question if the novel you are currently reading is food. Now I will be analyzing each book as I read. It can be addicting to try to find something appropriate. I’m think the Donna Leon book is Frittelle ripiene alla crema or cream puffs. Delicious. This is so weird, just today I had someone tell me that I absolutely must read State of Wonder after I told them I liked Commonwealth. What a coincidence! I am adding to my TBR right now. I have to wait til I read it to check out the links you listed. I am book marking your site, and I will be back. Have a great week! 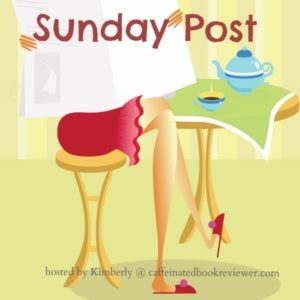 If you do read it, we’d love to hear what you think.